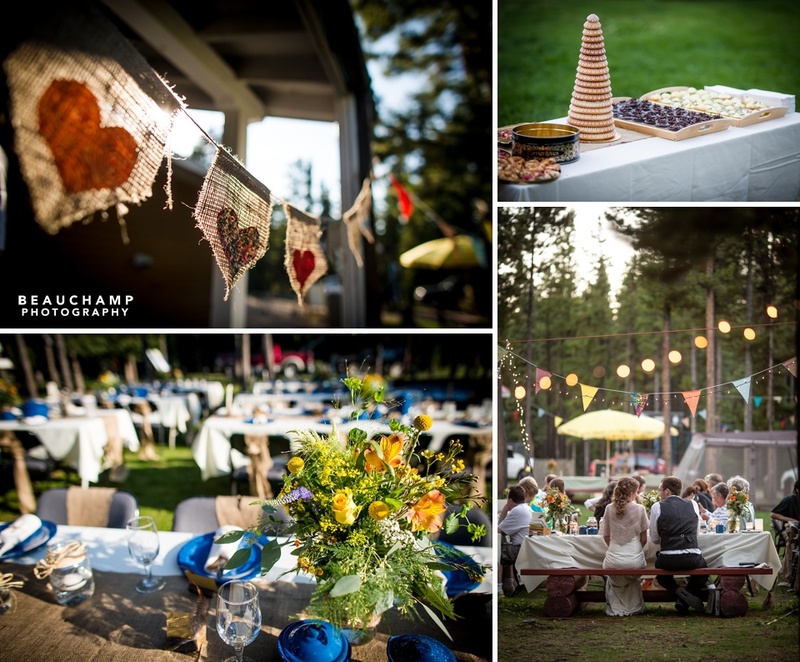 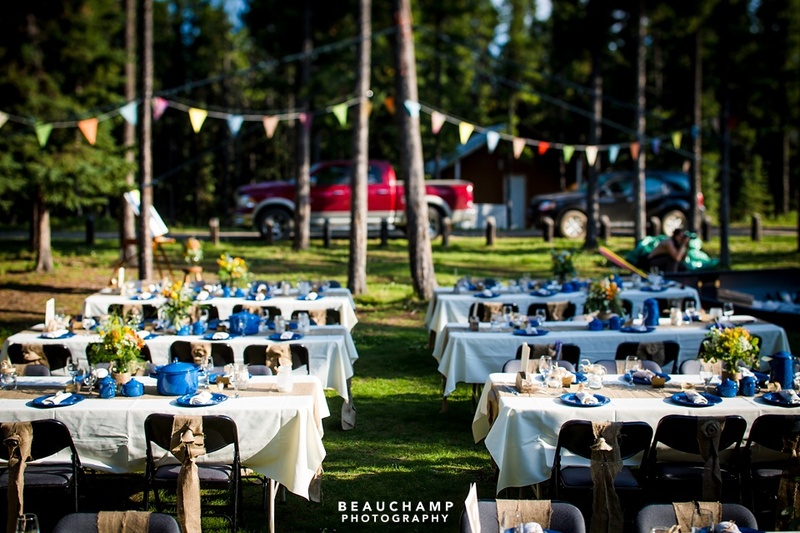 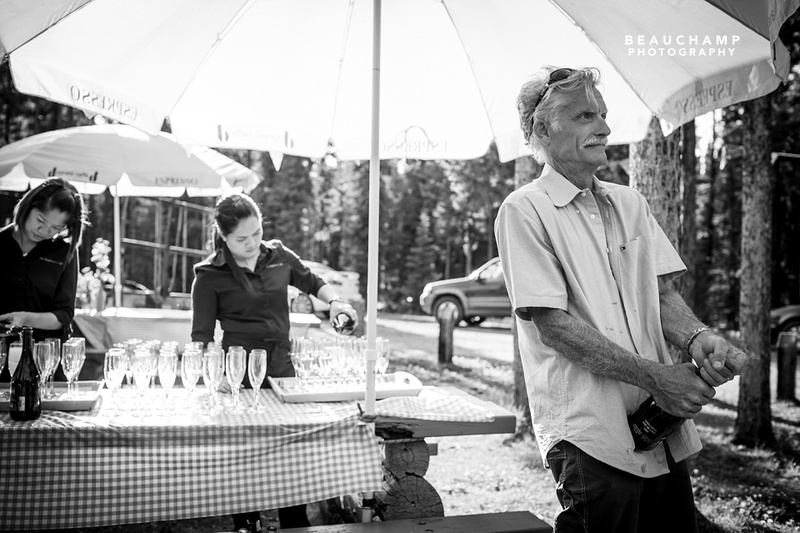 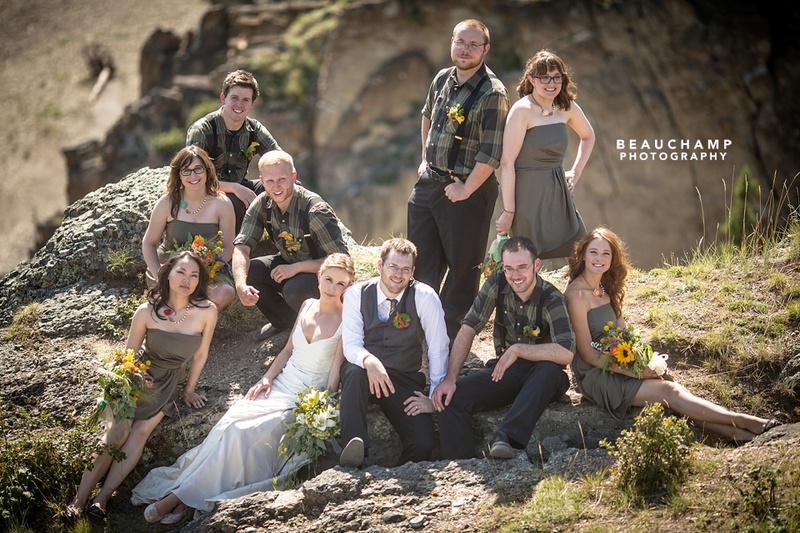 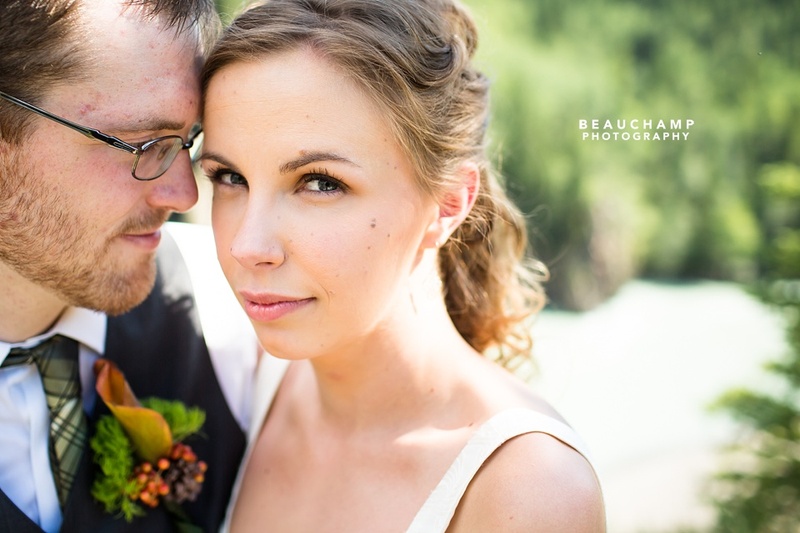 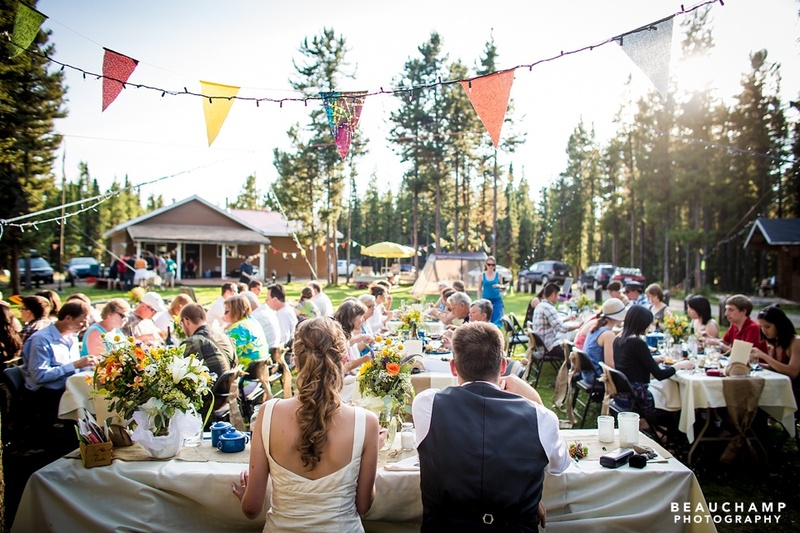 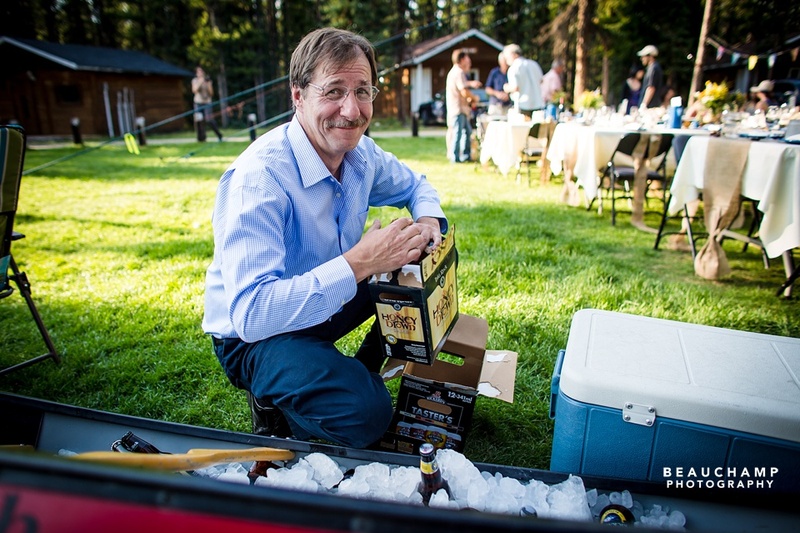 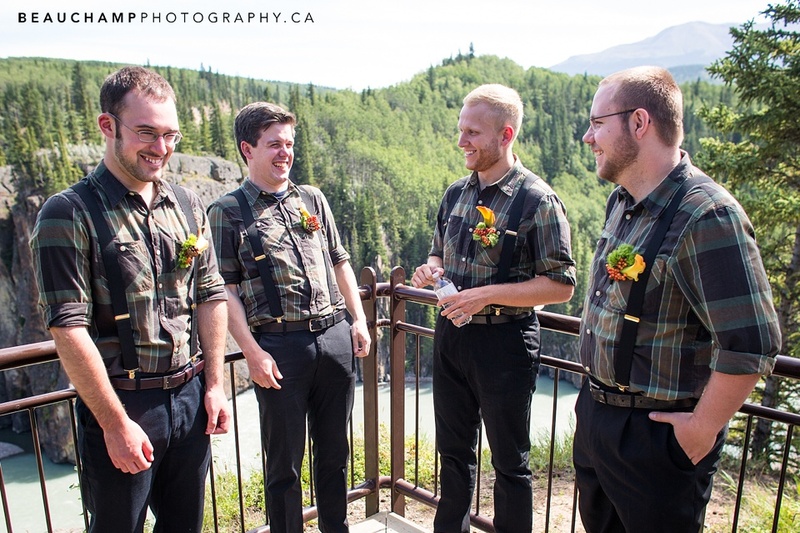 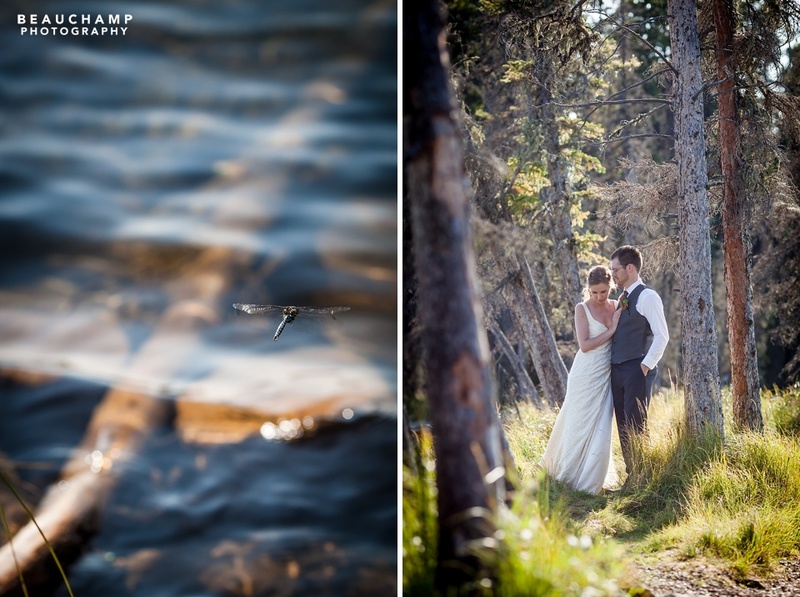 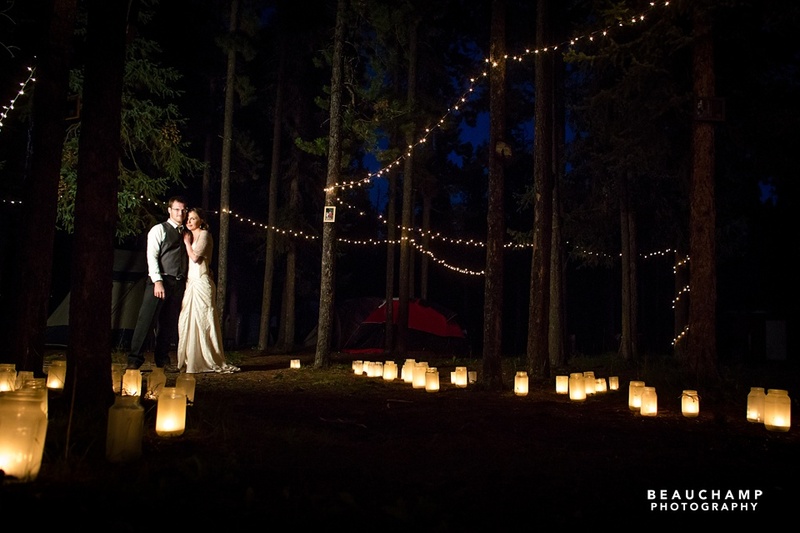 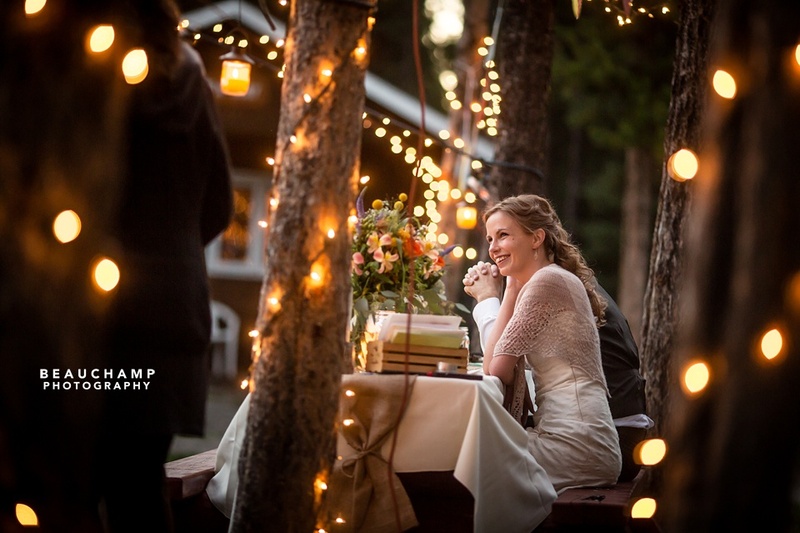 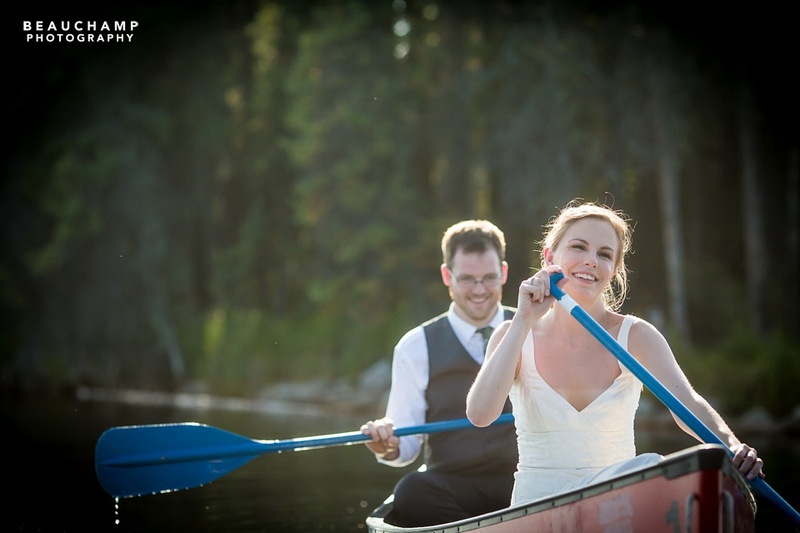 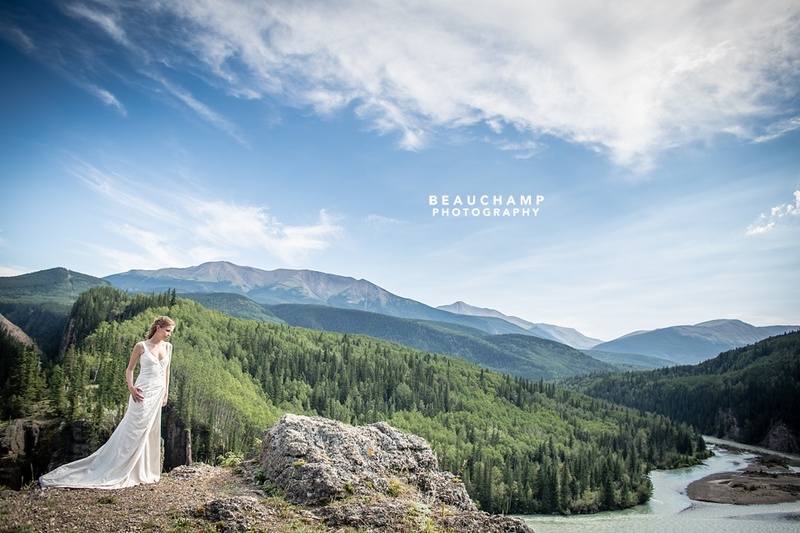 Laura and I had an absolutely lovely weekend in Grande Cache for this beautiful camping wedding. 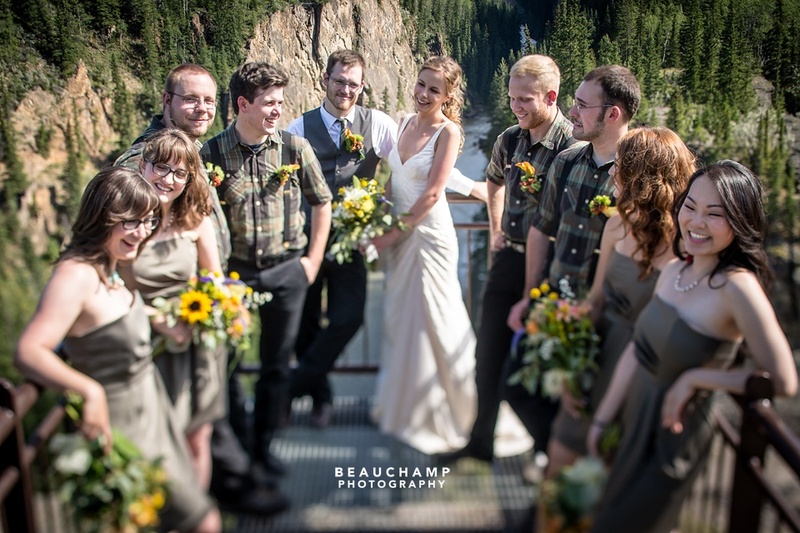 Thank you to both families (and friends!) 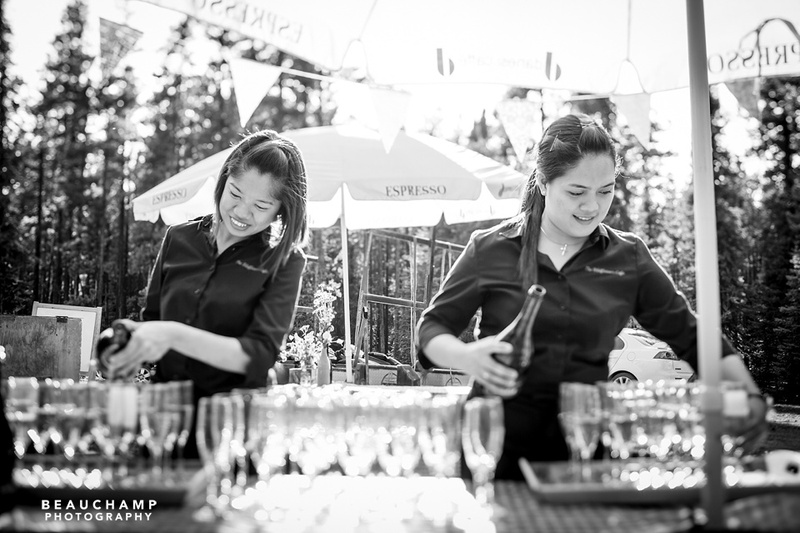 for making us feel so welcome. 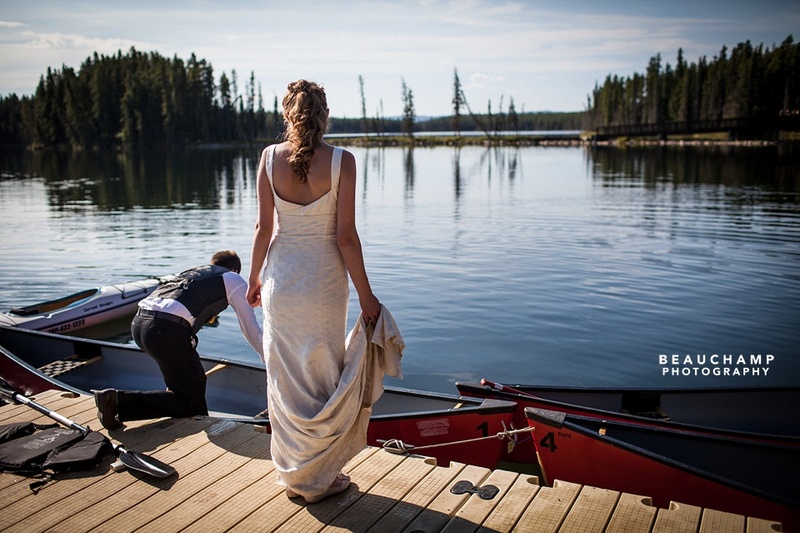 You guys did it right, with an emphasis on family, friends, and adventures together in a beautiful setting. 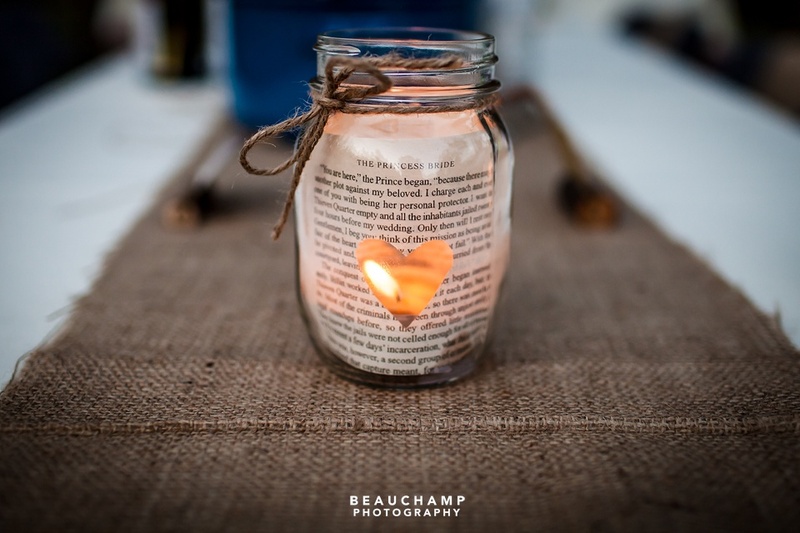 Your attention to personal details really shines through. 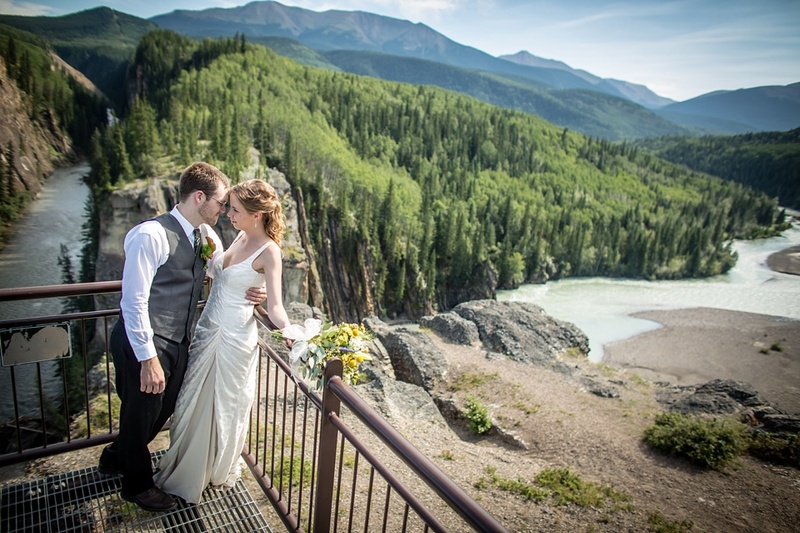 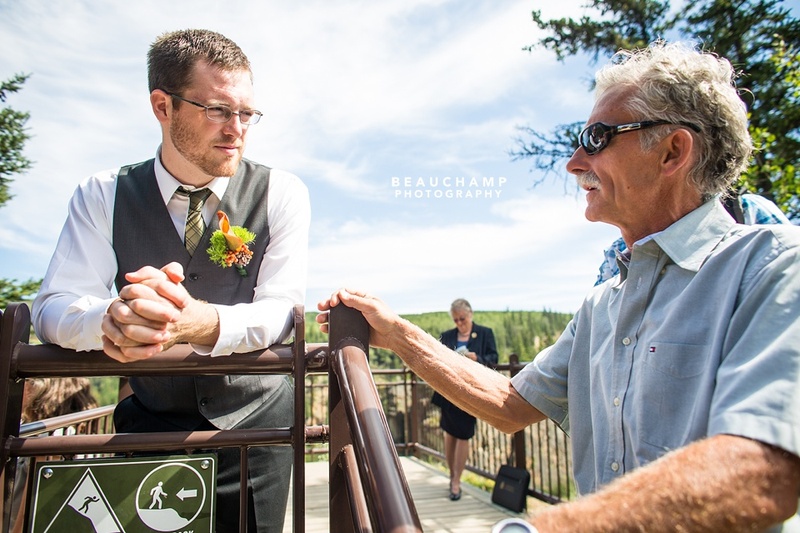 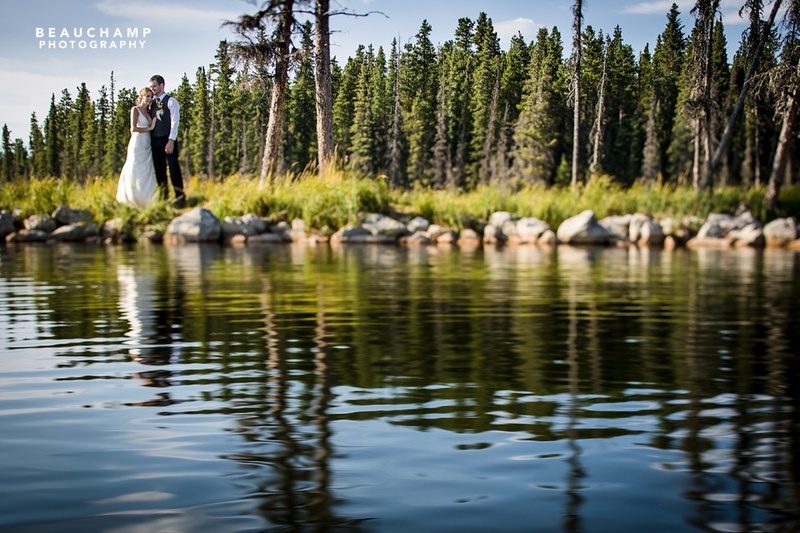 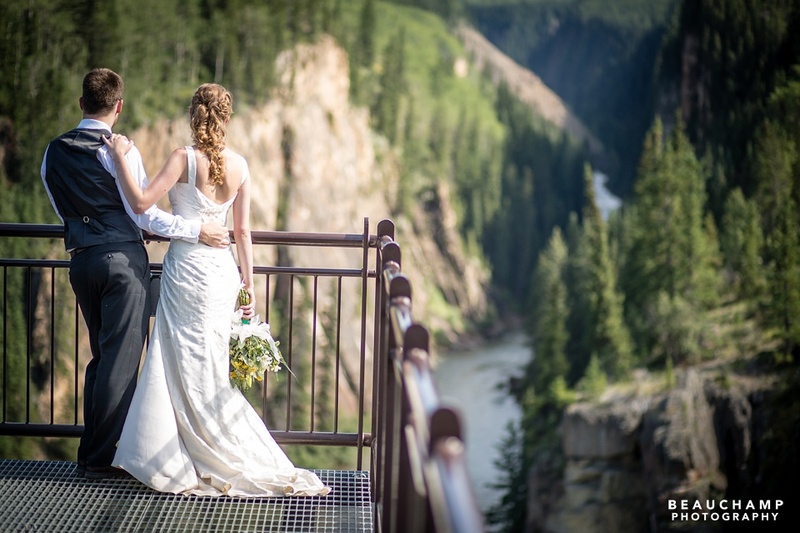 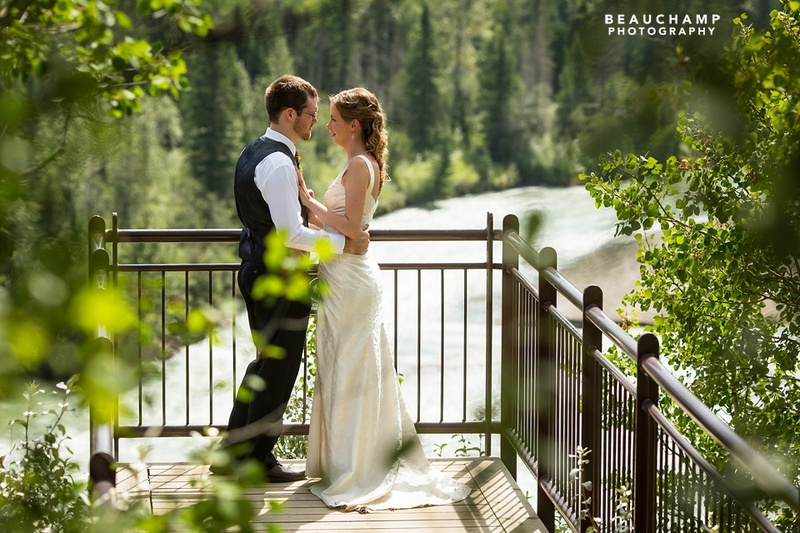 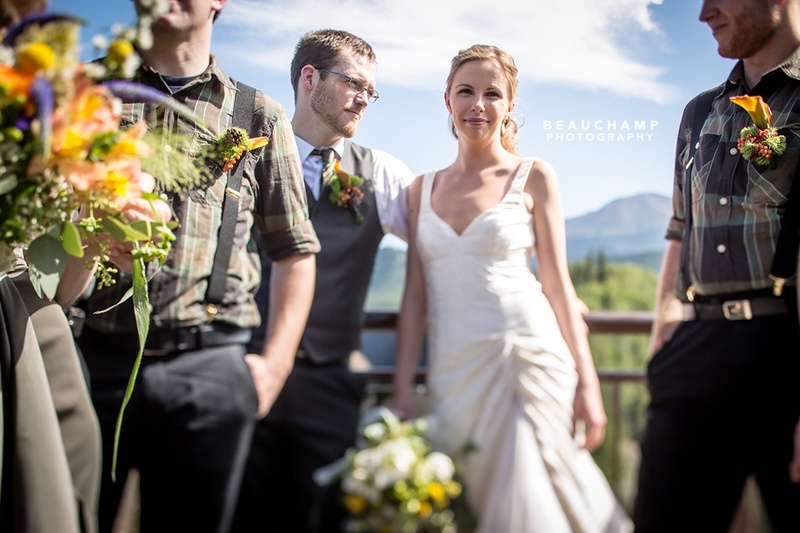 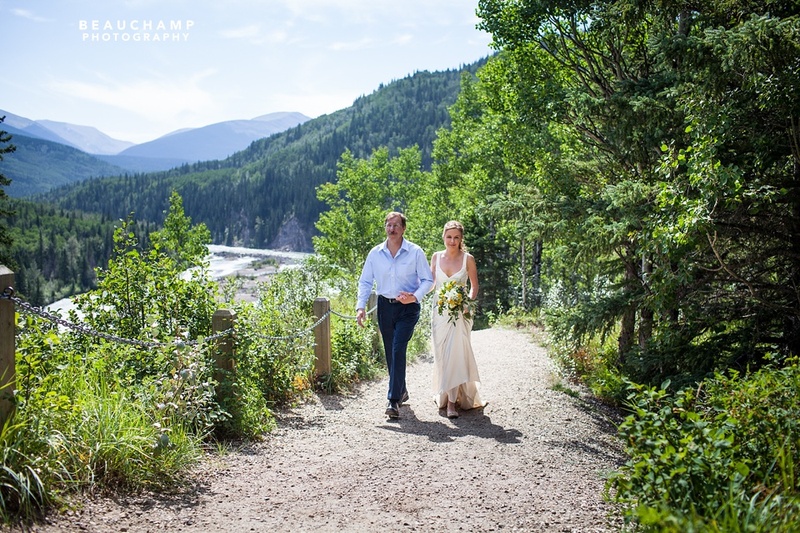 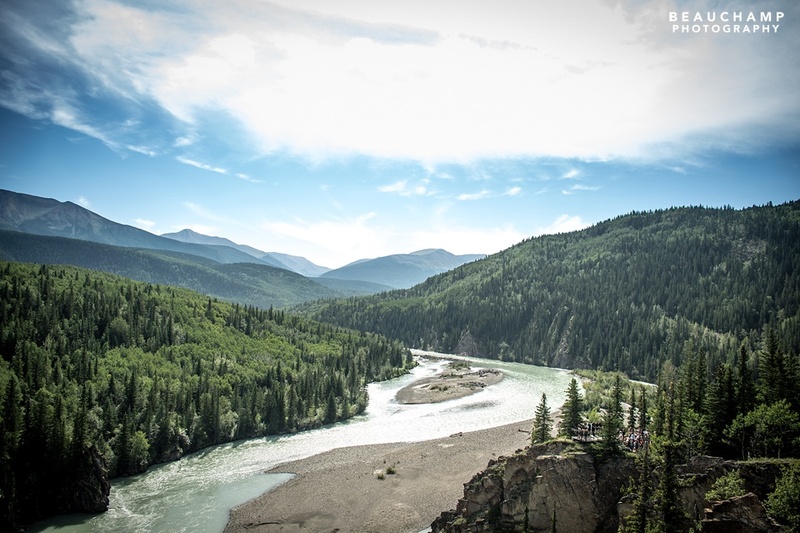 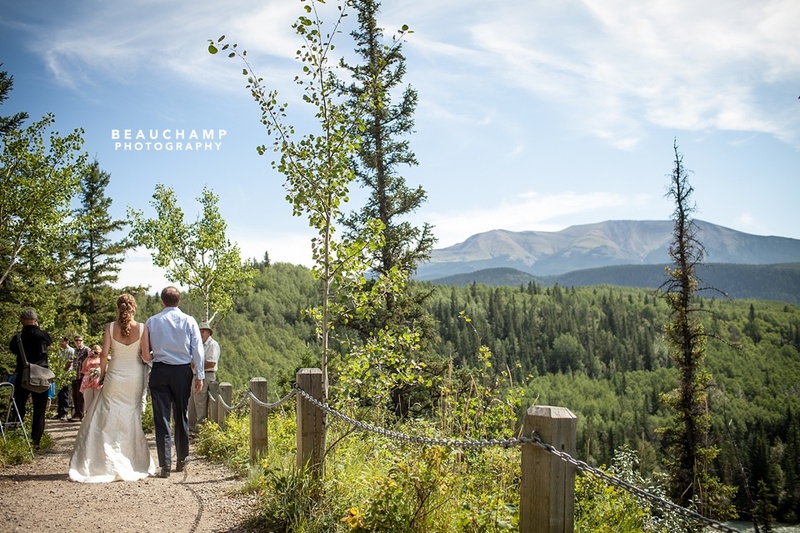 During their wedding planning, the couple checked out Sulphur Gates (near Grande Cache) on our recommendation. 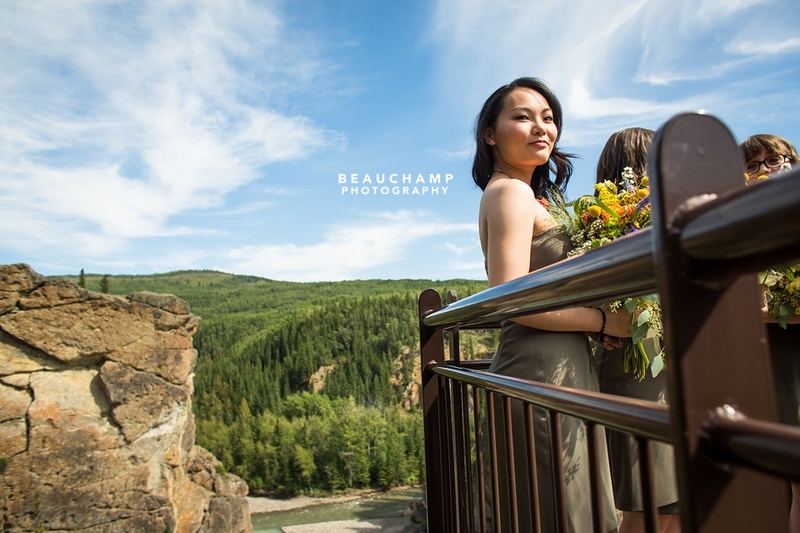 We were surprised when they told us that they were changing their plans to have their ceremony overlooking that particular view. 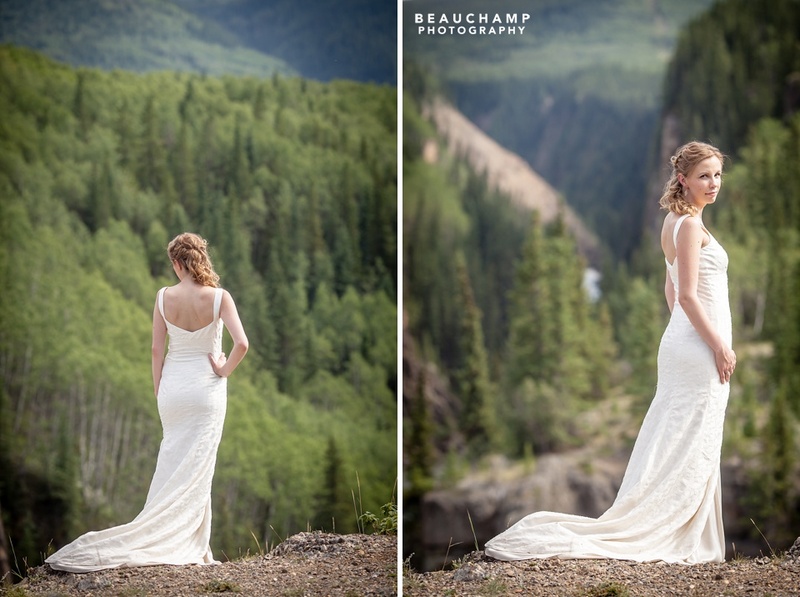 That kind of backdrop makes things almost too easy for us. 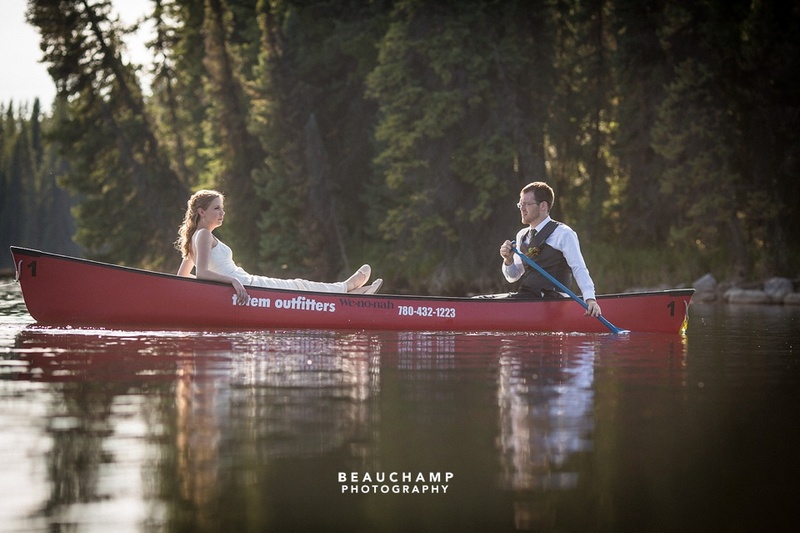 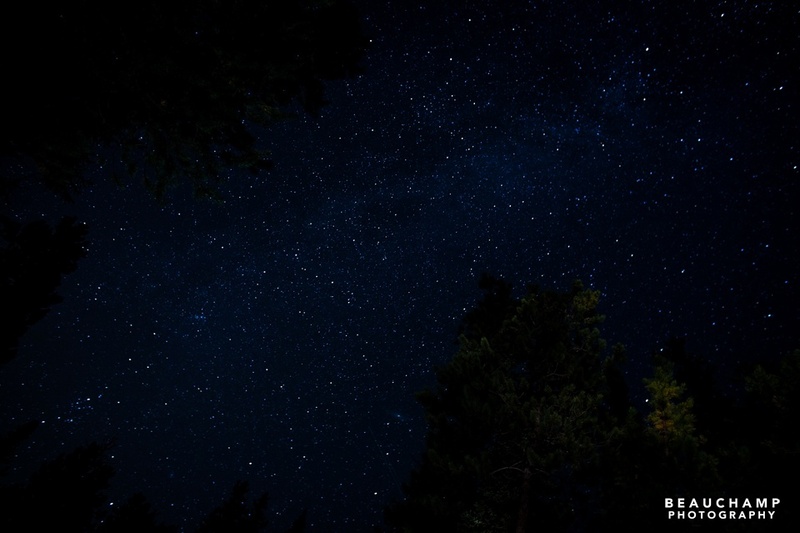 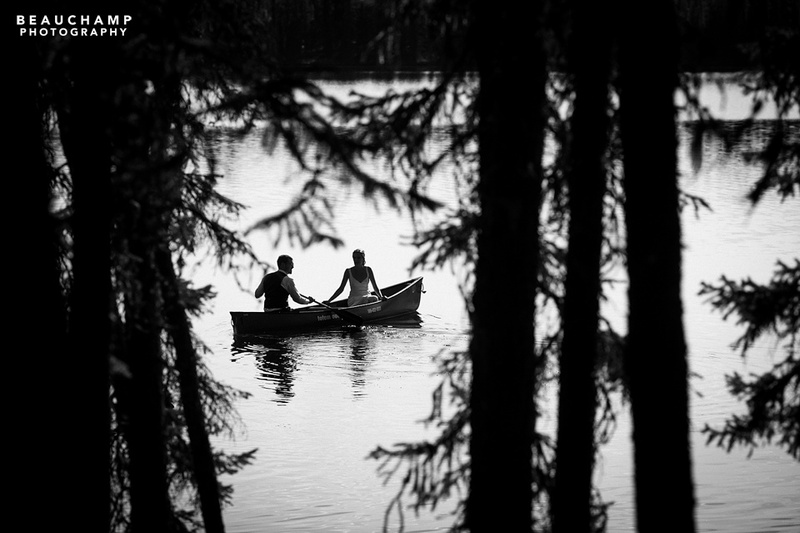 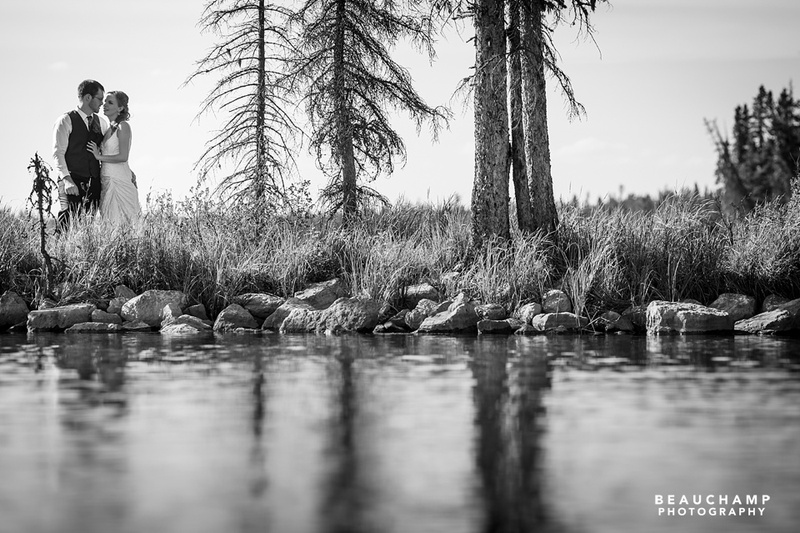 Add to that a reception at the secluded Camp Hide-Away at Pierre’s Grey Lakes Provincial Park, and making nice photographs was like shooting fish in a barrel. 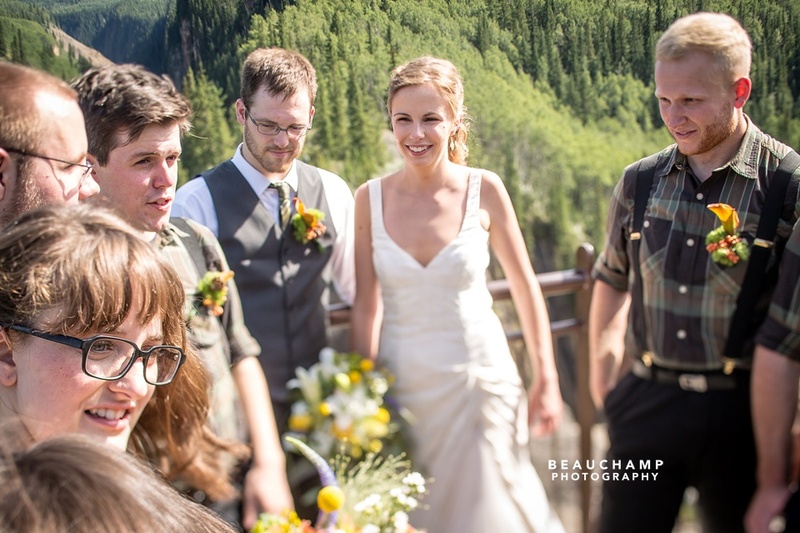 Of course, having a group of people so genuinely happy to see these two married didn’t hurt either. 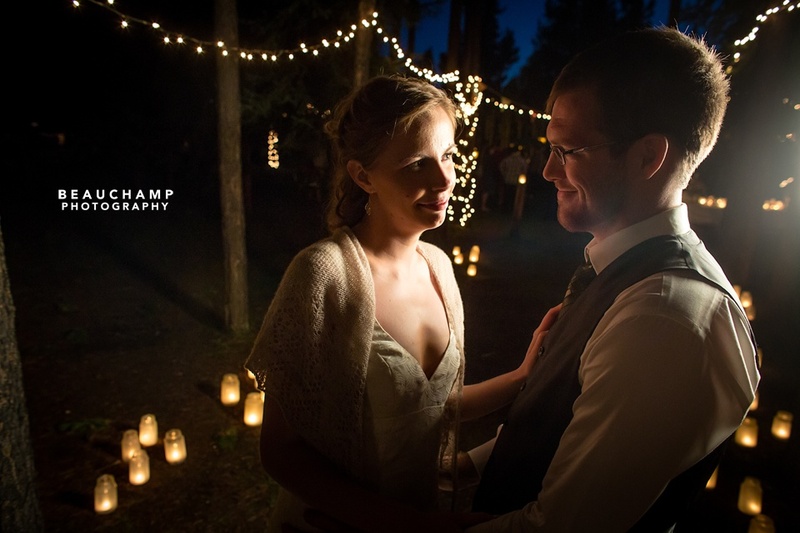 As a married couple ourselves, we know a thing or two about love stories. 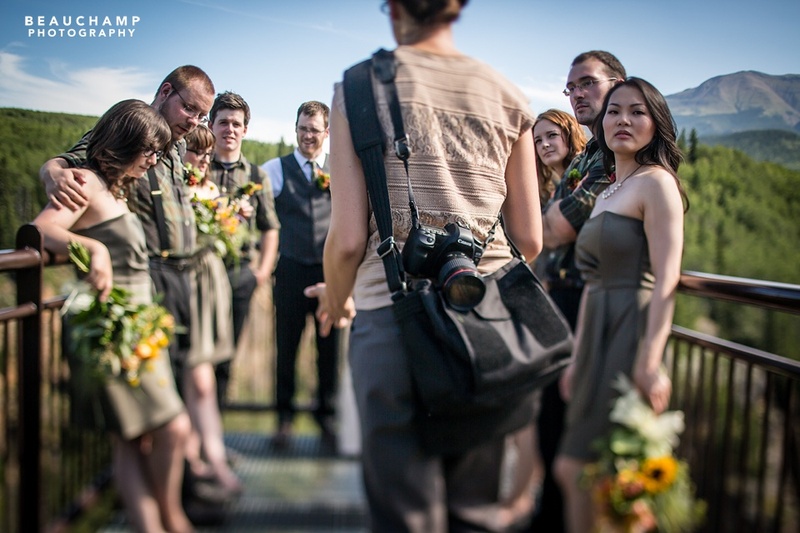 We also know that a great wedding isn’t about a big photo shoot. 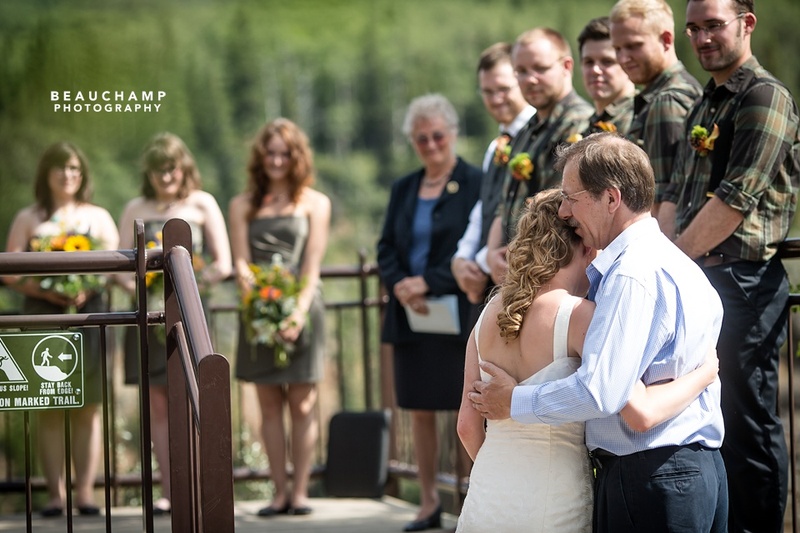 It’s about two people spending a day with the friends and family who matter most to them. 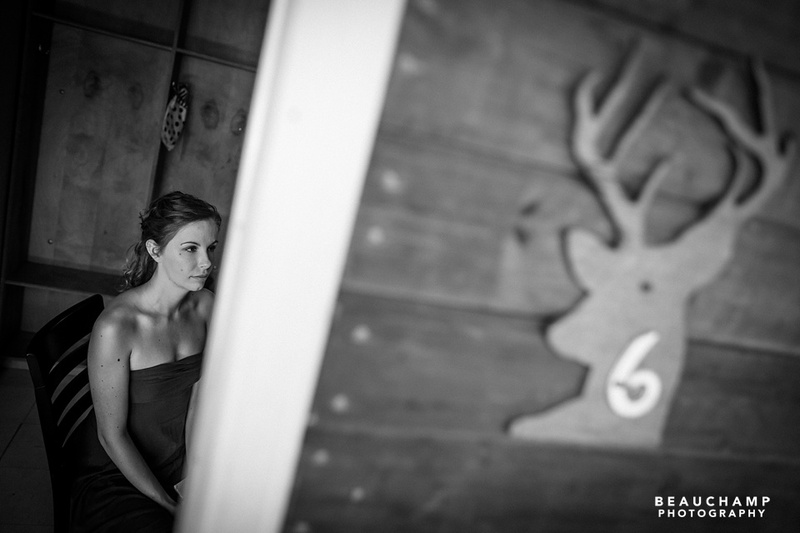 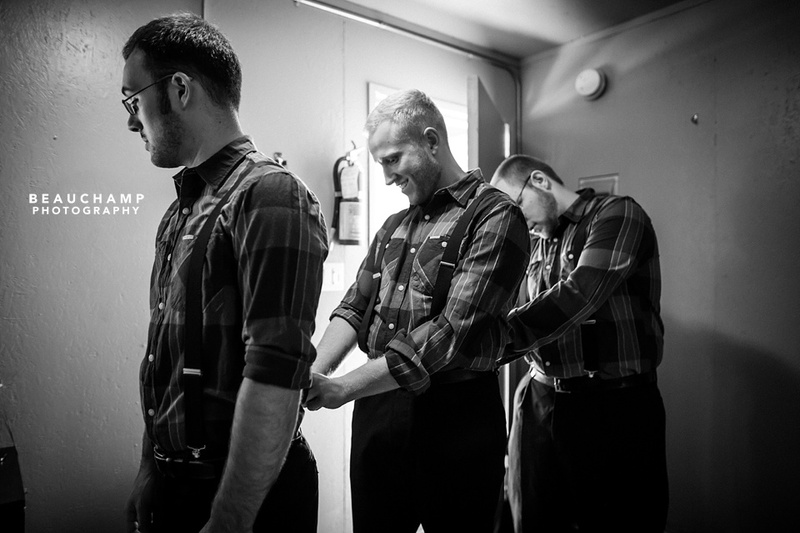 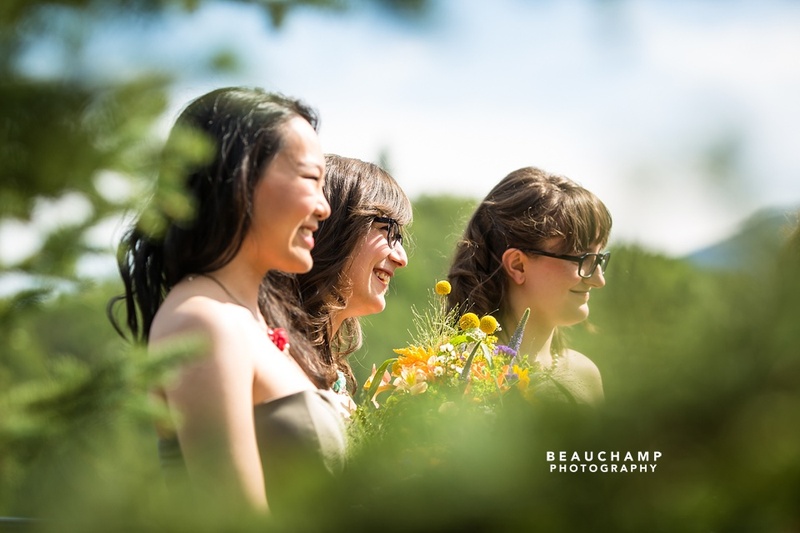 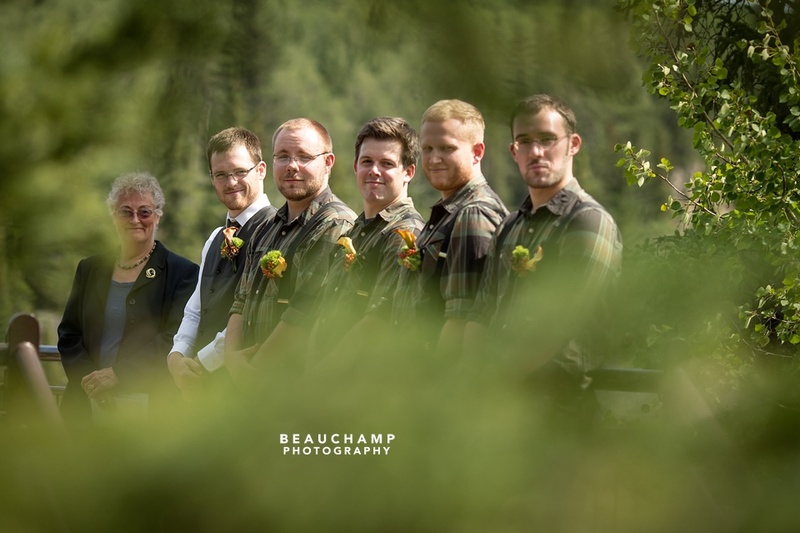 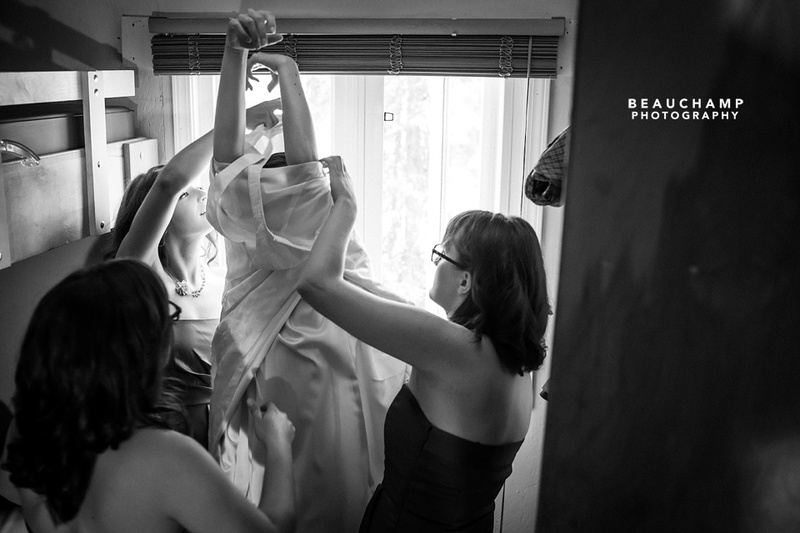 For us, wedding photography is about individual moments and memories. 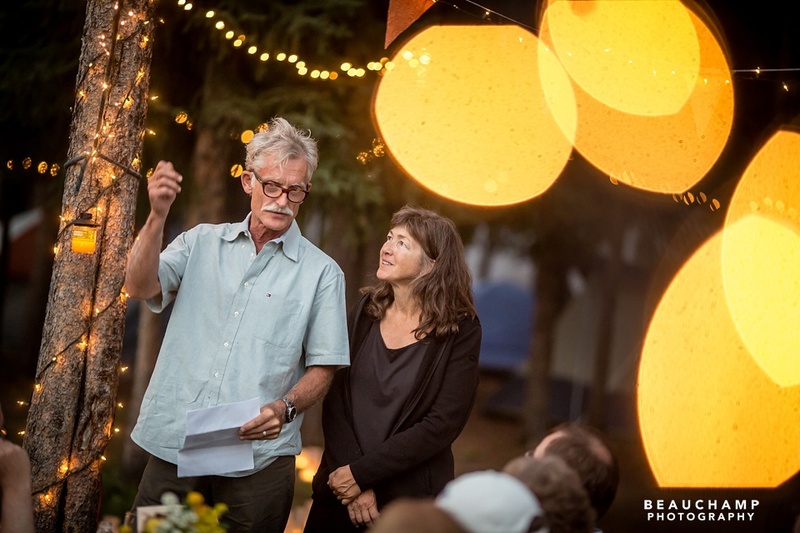 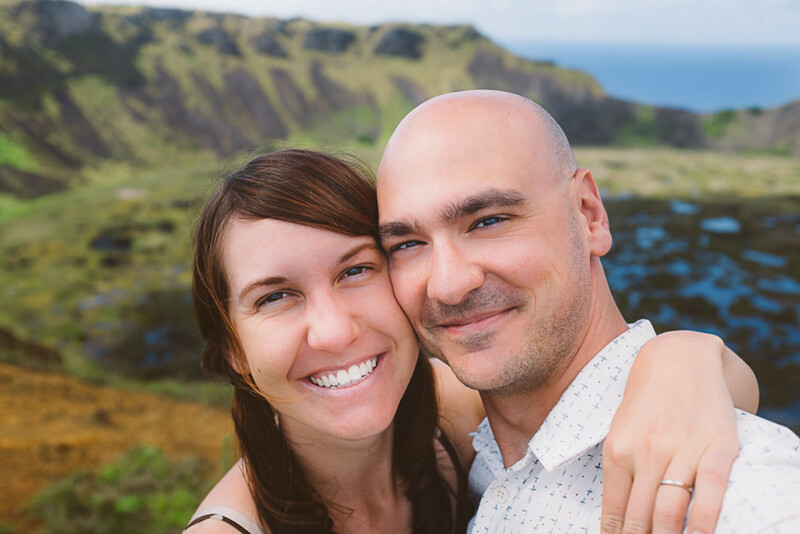 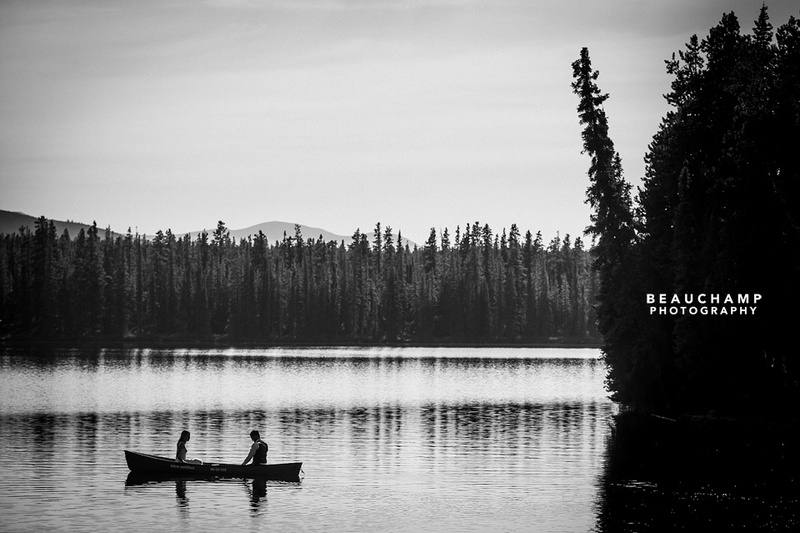 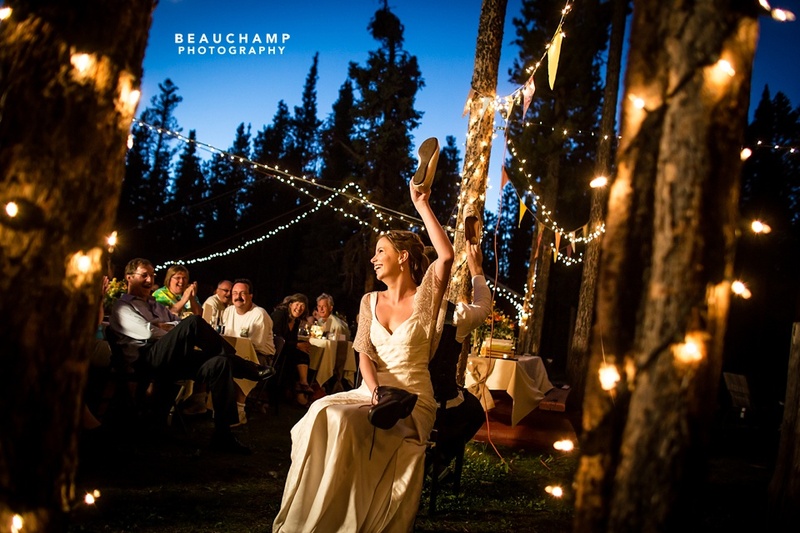 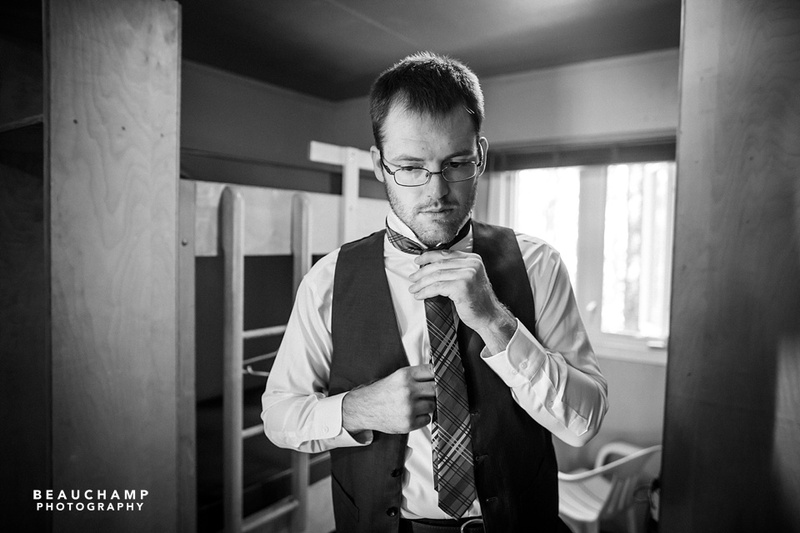 We strive to tell timeless stories in our photos, capturing our clients and their guests in an honest, unguarded way. 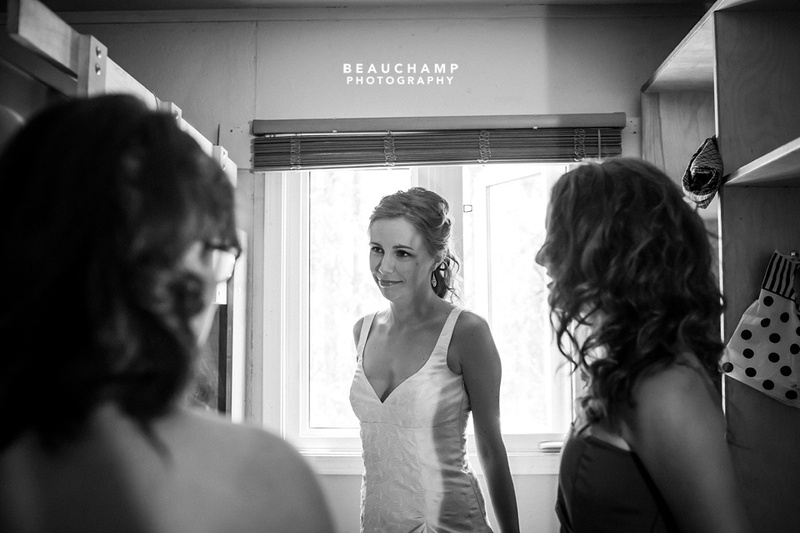 While we do aim to create stunning portraiture, our focus is on the moments in between posed shots. 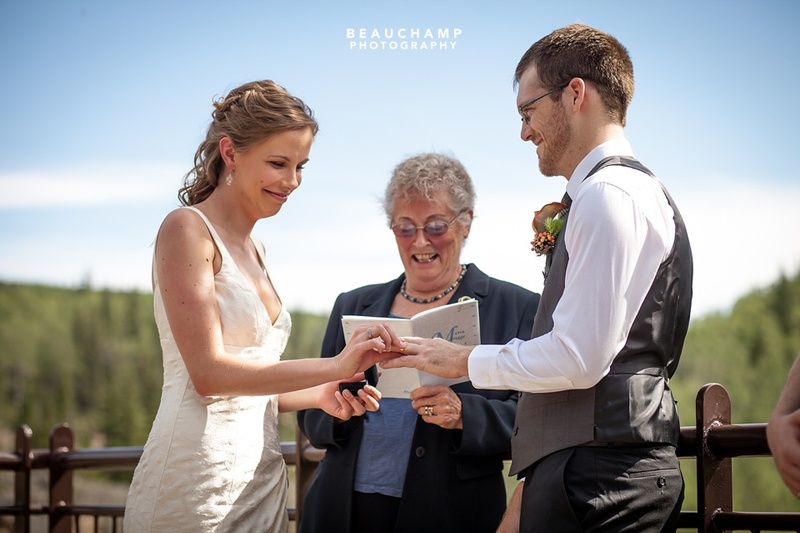 If you’d like to learn more about our approach to weddings, please don’t hesitate to contact us.